This bible study invites readers to study the seven short sentences uttered by Jesus as he endured his crucifixion. This Lent be drawn closer to Jesus&apos; Passion. Meditate and pray with Jesus as he endures the cross. Let this study help the real meaning of Easter come alive! The study is supplemented with pertinent quotes from Pope John Paul II, Saints, spiritual writers, encyclicals and church documents. 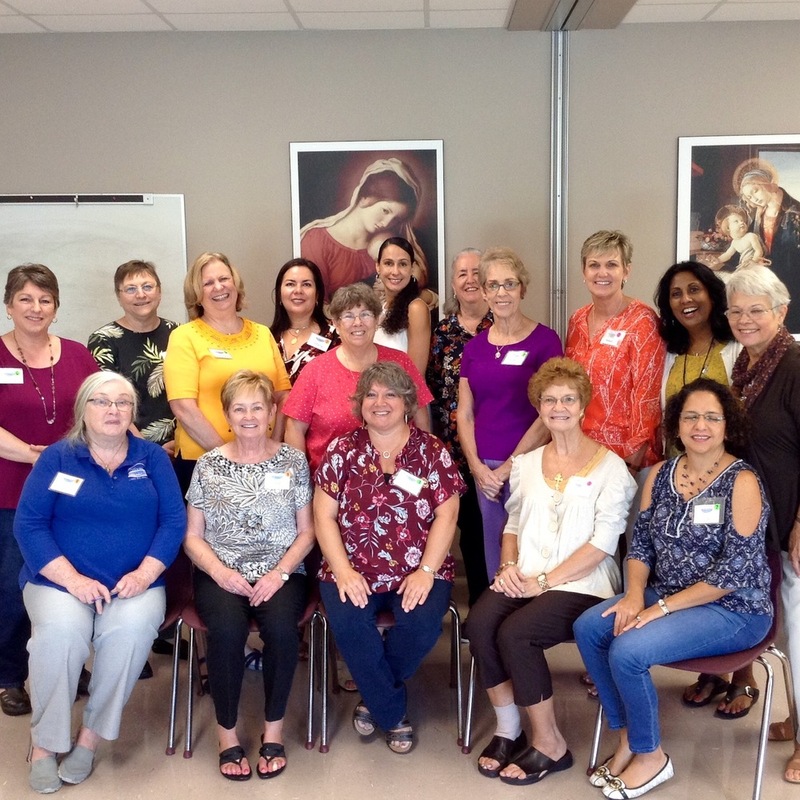 Our mission is to equip women to fulfill their calling under Christ and the great Commission of Jesus Christ, by nurturing and encouraging each other for the application of our faith, reflecting Christ&apos;s love in our lives, so we can serve Him in our homes. His Church (ie Ministry) and His world, as we study and are guided by His Word.